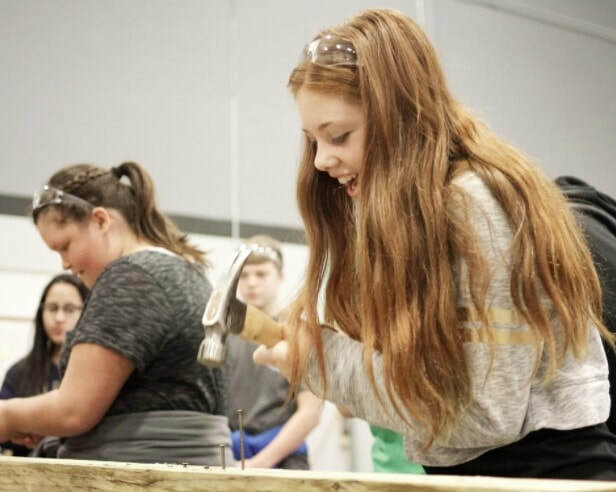 PITTSBURG — Frontenac Middle School eighth graders learned about the trades of masonry, carpentry, welding, cosmetology and more on Tuesday at the Southeast Kansas Career and Technical Education Center of Crawford County. By Stephanie Potter / spotter@morningsun.net​PITTSBURG — Crawford County Mental Health gathered resources for the mind, body and soul into the Robert W. Plaster Center for its Brighter Days Crawford County Mental Health Awareness Day on Saturday. The event not only had resources for the community but also a 5k run or walk, Zumba-thon, art contest and more. 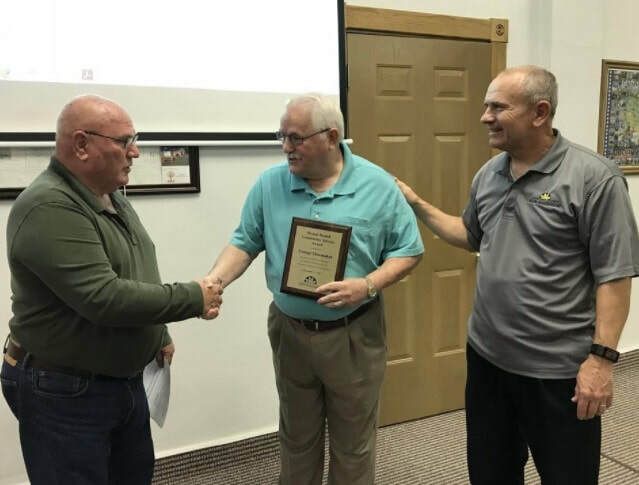 GIRARD — Crawford County Mental Health presented George Shoemaker with its first ever Community Service Mental Health Award Friday. The award was created to recognize someone in the community who has worked toward the improvement of mental health. 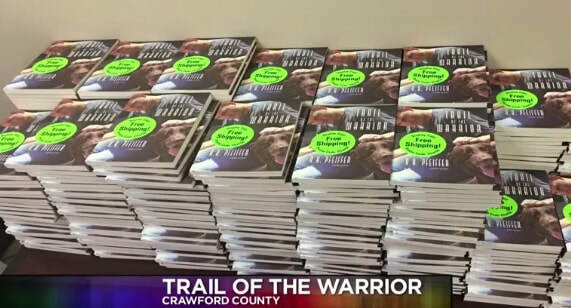 PITTSBURG — Crawford County Mental Health is launching the first year of what it hopes to make an annual event Saturday. 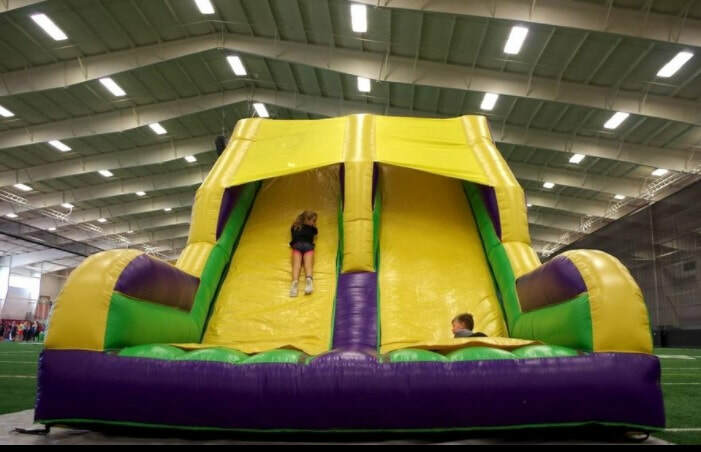 The first annual Brighter Days takes place Saturday at the Robert W. Plaster Center, and will feature multiple events, including a 5k run or walk, Zumba-thon, art contest, children’s inflatables and more. Currently, the intersection of 30th and Michigan in Pittsburg is just a vacant lot. But it's also the upcoming site of the city's next addiction treatment facility. 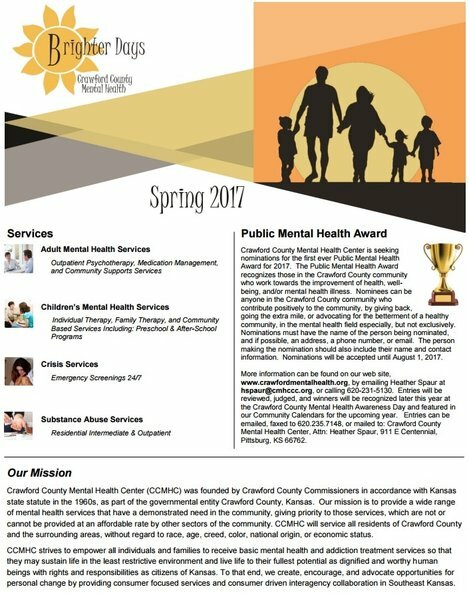 CRAWFORD COUNTY, Kan. - With 1 in 5 people suffering from mental illness, mental health professionals are reaching out to the public to help those in crisis. ​GIRARD — Eldon Bedene will put on his Crawford County Emergency Management polo shirt and go to work for the last time Thursday after serving as director for 32 years. Current Crawford County Emergency Manager Jason VanBecelaere and other county employees celebrated Bedene’s retirement Monday at the emergency management offices in Girard. Read More. Crawford County has lifted the Burn Ban effective March 28, 2017. GIRARD — A county-wide burn ban — which had been in effect over a month — was lifted by the Crawford County Commission at its regular meeting Tuesday. 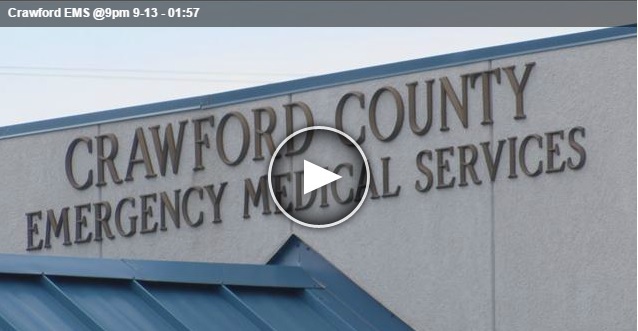 The ban was put into effect by the commissioners at their February 24 meeting, based on the recommendation of the Crawford County Firefighters Association. 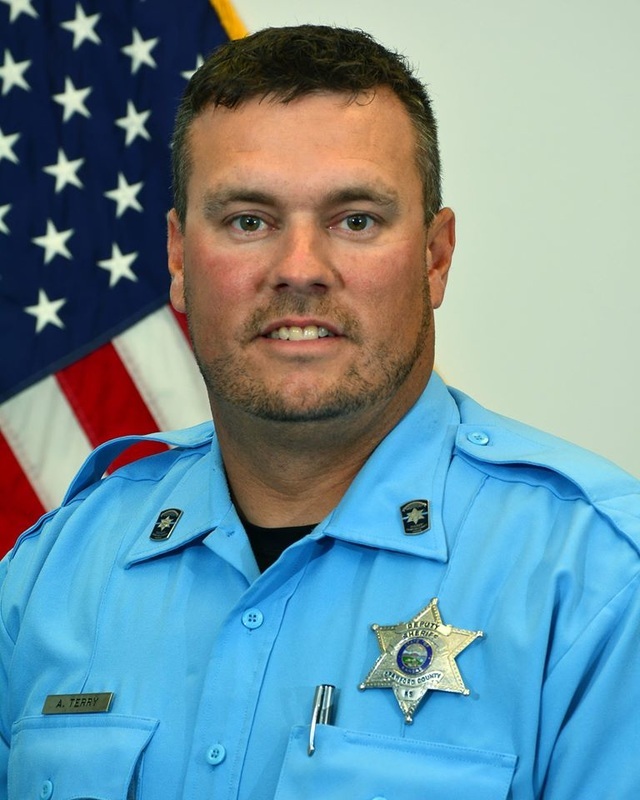 ​Sgt Doug Morrison, Sgt Chris Wilson and Undersheriff Steve Geier represented CRSO at yesterday's Crawford County Commission meeting where they accepted the AAA of Kansas Platinum Award. Jim Hanni from AAA of Kansas was on hand to present the award. The award was in recognition of CRSO's efforts to promote driver and passenger automobile safety. Congrats to our deputies who work hard every day to encourage safe driving habits! ​A reminder from the Crawford County Appraiser’s office: Personal Property Assessment forms were sent out the last week of December 2016 are due back to the Appraiser’s office by Thursday March 16, 2017. To avoid late penalties the forms need to be clearly postmarked on or before March 16. Please call the Appraiser’s office at, 620-724-6431 between 8:00 am and 4:30 pm. Monday-Friday, with any questions or concerns regarding the Personal Property Assessment Forms. The Kansas Roofing Registration Act was enacted by the Kansas Legislature and signed by the Governor on April 22, 2013. Under the provisions of this law, on and after July 1, 2013, every "roofing contractor" must obtain a roofing contractor registration certificate from the Kansas Attorney General in order to legally provide commercial or residential roofing services for a fee in Kansas. PITTSBURG — Community and emergency personnel gathered Monday night to learn how to spot a tornado and stay safe. ​PITTSBURG — Thousands of informational brochures on the Pittsburg school district's $31 million bond proposal found its way into mailboxes around town this week. Since the district announced its bond election in December 2016, the district has been holding meetings at district buildings to inform the potential voters what the March 14 proposal entails. ​150 years ago today, on February 13, 1867, Crawford County was created by an act of Kansas legislature. Crawford County was named in honor of Governor Samuel J. Crawford. Happy Sesquicentennial Day, Crawford County! 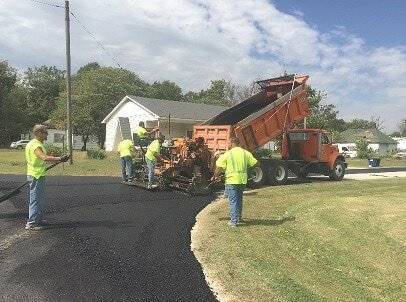 ​The purpose of this newsletter is providing communication and public awareness for the Crawford County Road and Bridge Department. GIRARD - Newly-elected county officials took the oath of office Monday at the Crawford County Courthouse. 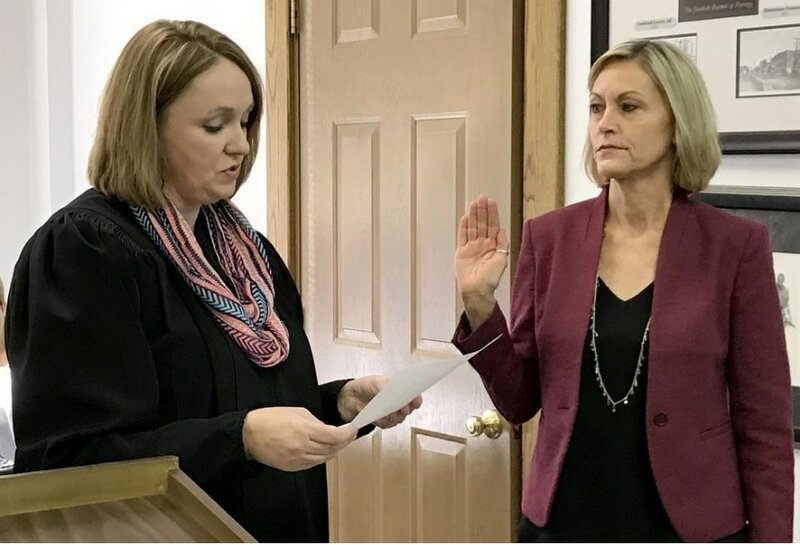 Sandy Casey was sworn in as Crawford County Register of Deeds and was the only official who had not held the position previously. 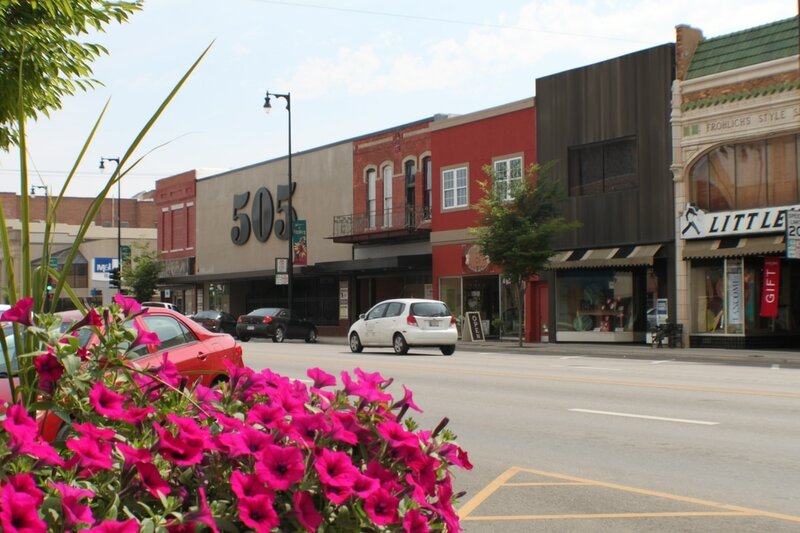 Crawford County is getting a digital facelift. Crawford County Convention and Visitors Bureau Executive Director B.J. Harris said he made it his New Year's resolution to better promote the county to outsiders and even residents. ​PITTSBURG - Janis Goedeke has dedicated her life to public health, and served Crawford County for nearly 30 years. I read the letter from Kathy White published Friday, November 18, and since my office is responsible for the Titling and Registration of motor vehicles I will try to explain the fees for vehicle registration. First of all, Ms. White had a great question and everyone should know what fees are collected and how they are distributed. 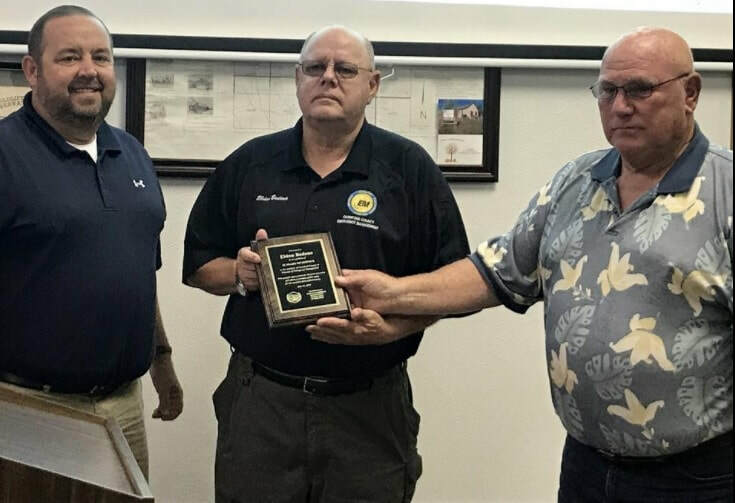 GIRARD — The Crawford County Commission recognized Health Officer Janis Goedeke for receiving an award from the Kansas Public Health Association at their regular meeting Tuesday. Live Well Crawford County hired its director Monday. 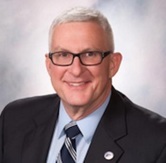 The organization announced Brad Stroud will take over duties including overseeing the Pathways to a Healthy Kansas Grant through Blue Cross Blue Shield of Kansas. 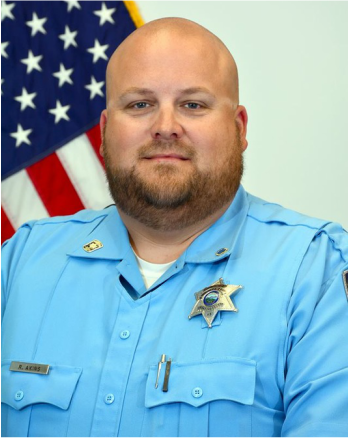 CRAWFORD COUNTY, KANSAS - During the establishment of the Pittsburg police department's drug enforcement unit, the department increased Crawford County attorney Michael Gayoso's workload by 124 percent according to a statement from PPD. Read More.